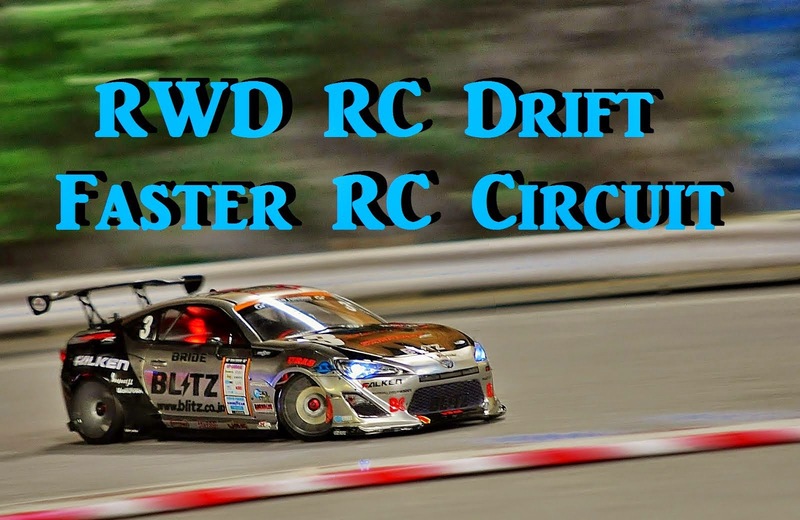 Faster RC Circuit re-open next month in Higashi Matsuyama! Yesterday drift at Isesaki Circuit. Calmly and quietly with Sakura D4, Doripake RWD and friends. Ontem driftei tranquilo em Isesaki　com doripake, Sakura D4 e amigos. Hoje fui correr no "SEED Circuit". Gostei de correr no P-tile. Velocidade ideal para RC drift! Today I went to "Seed Circuit". I liked the Plastic Tile track! Ideal speed to "train drift".